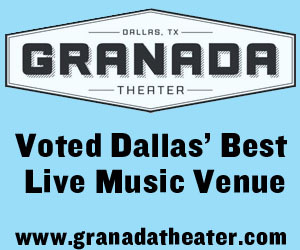 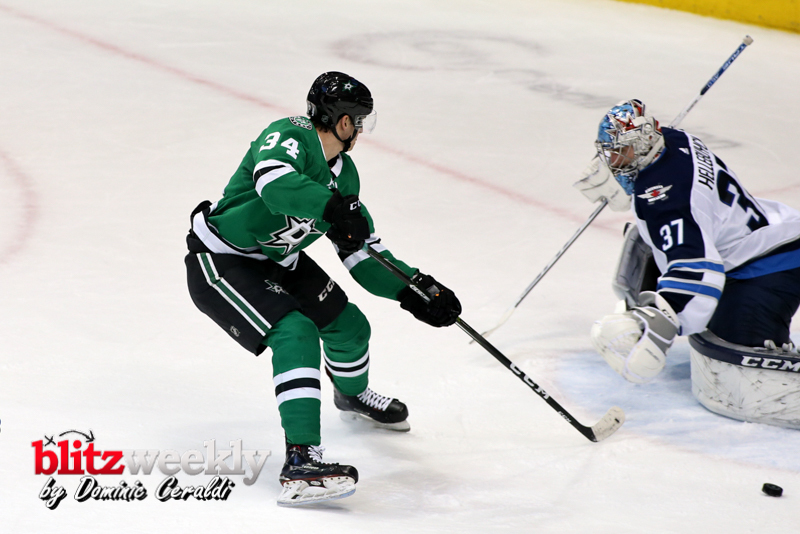 HomeDFW Pro TeamsDallas StarsStars get a much needed win before the break. 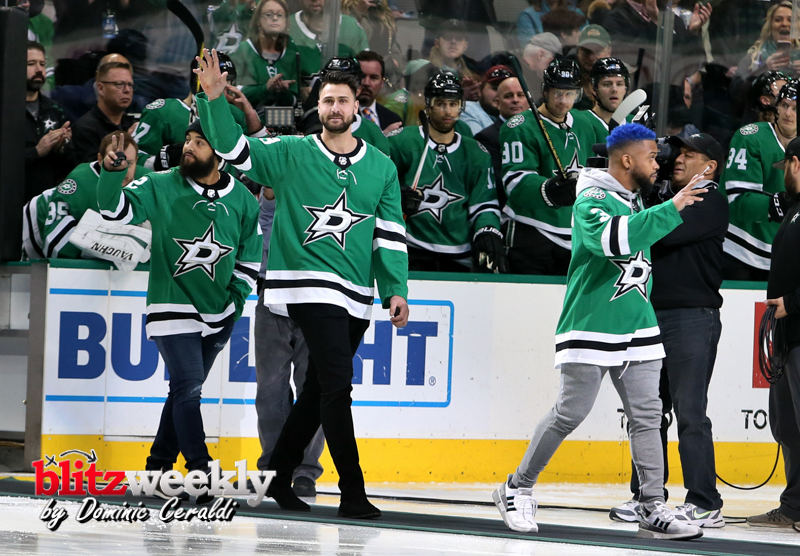 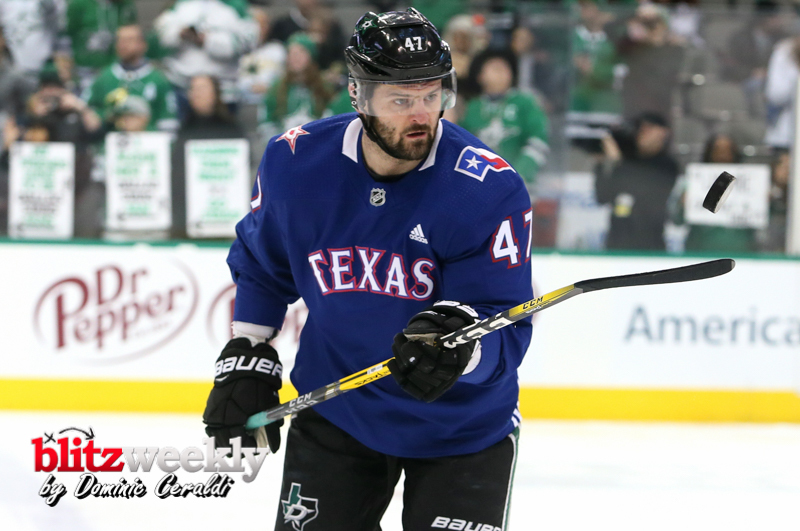 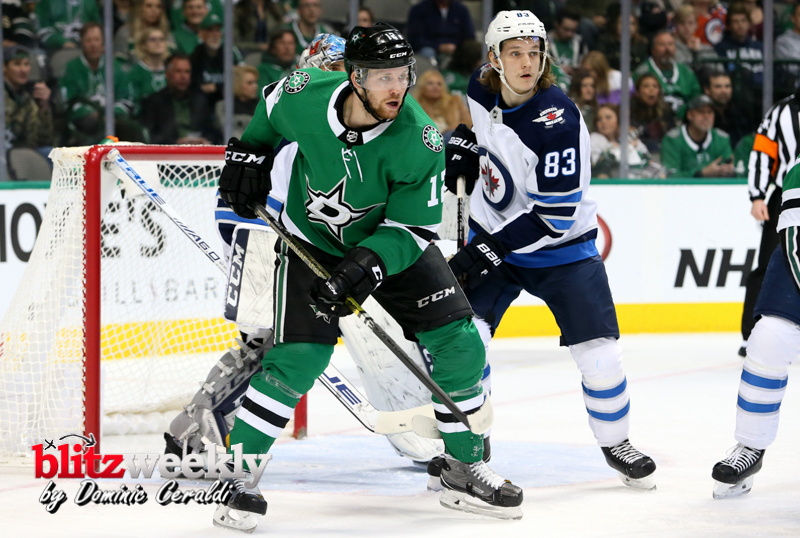 Stars get a much needed win before the break. 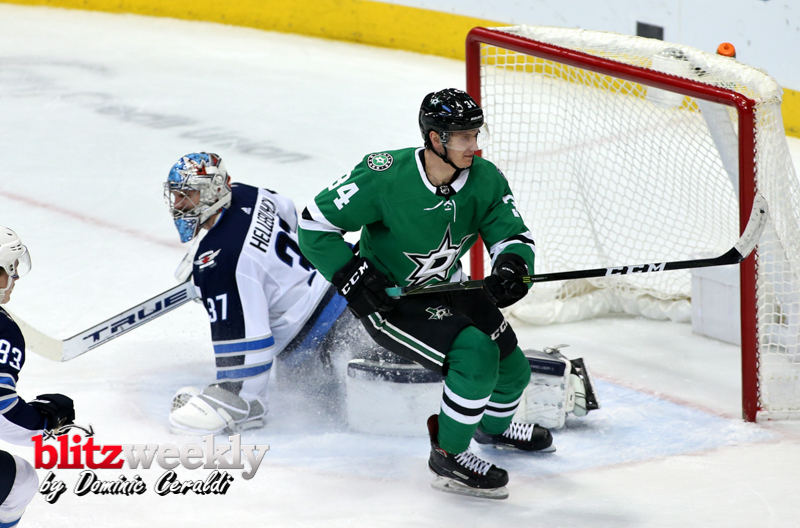 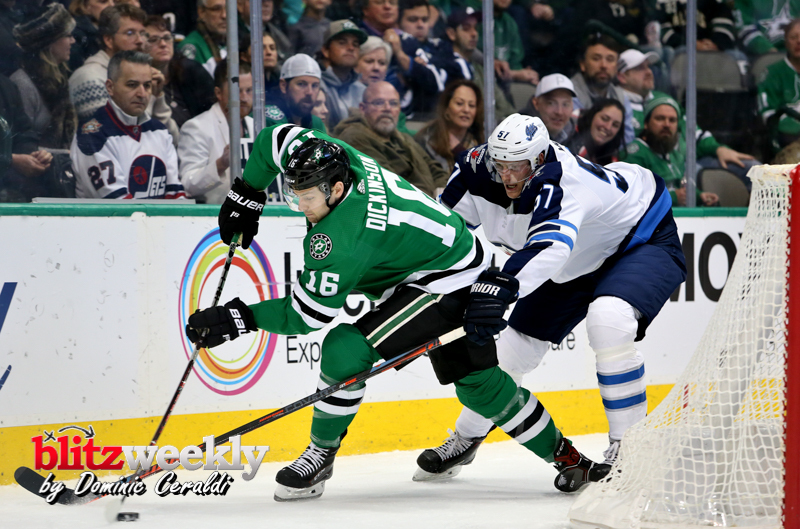 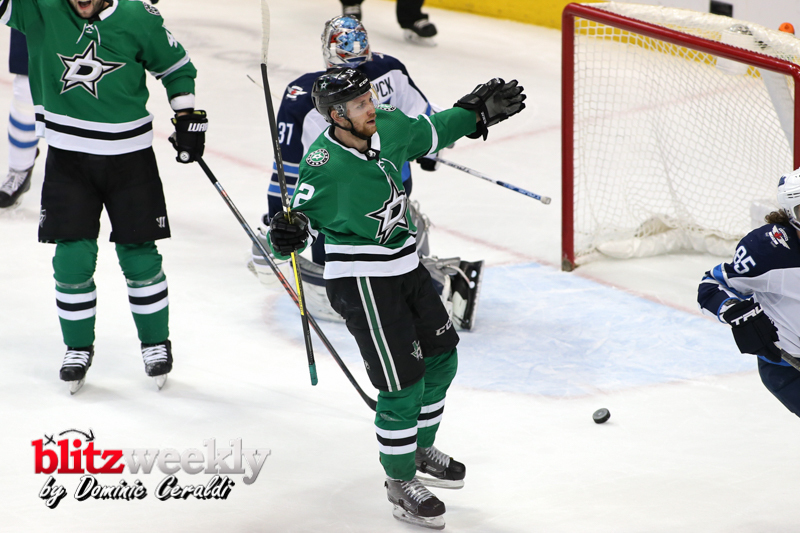 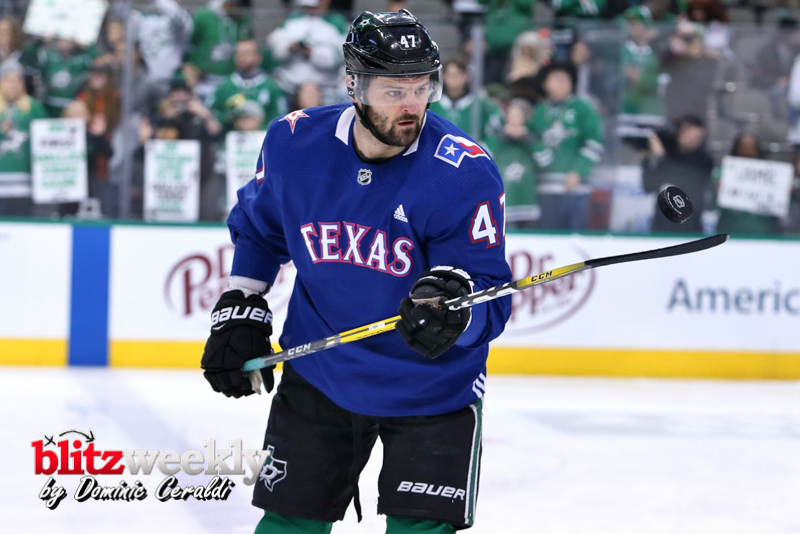 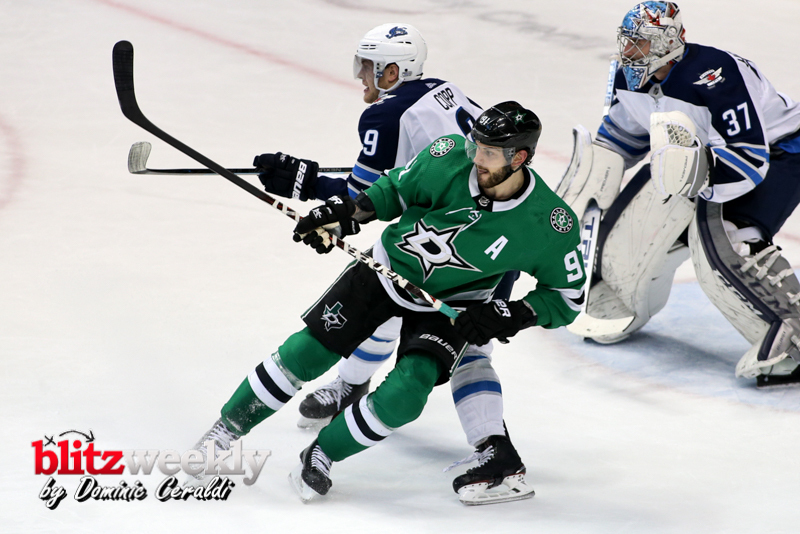 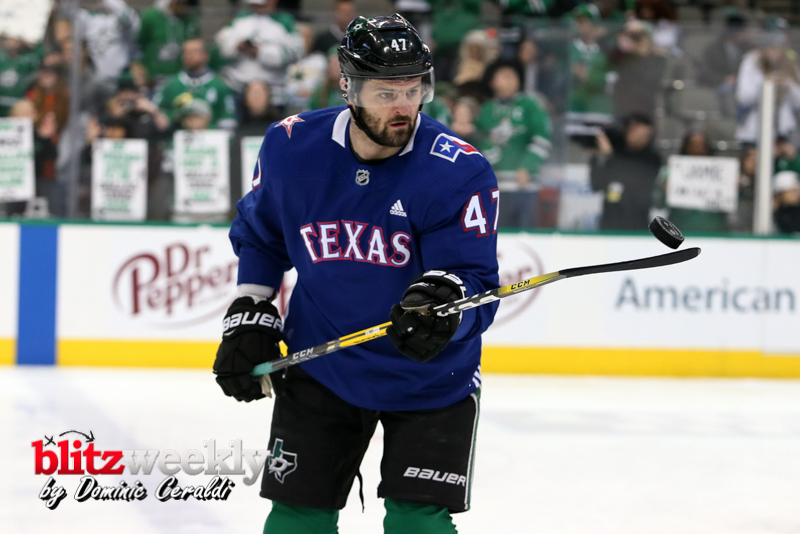 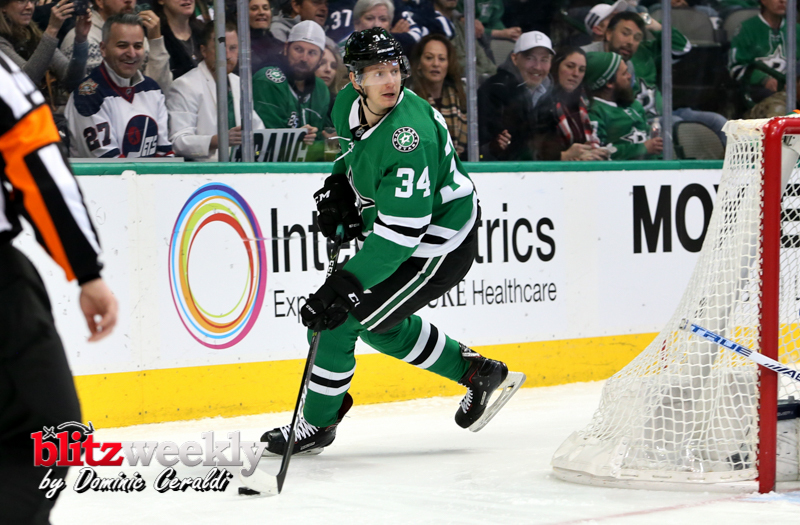 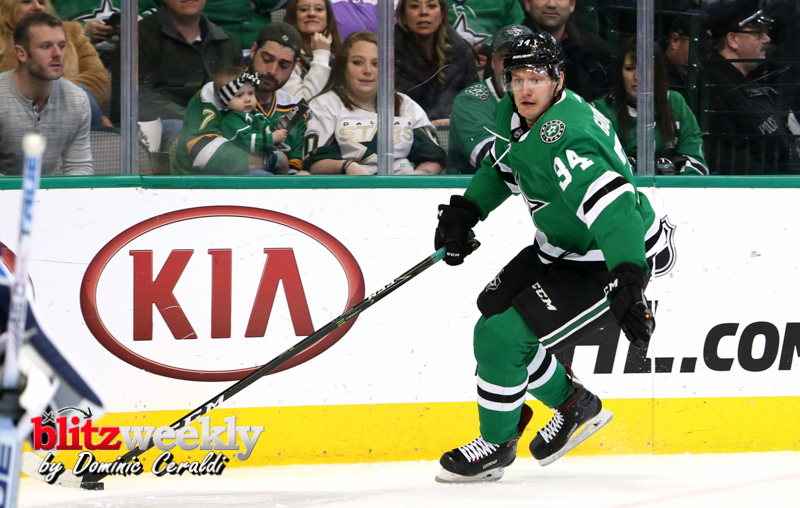 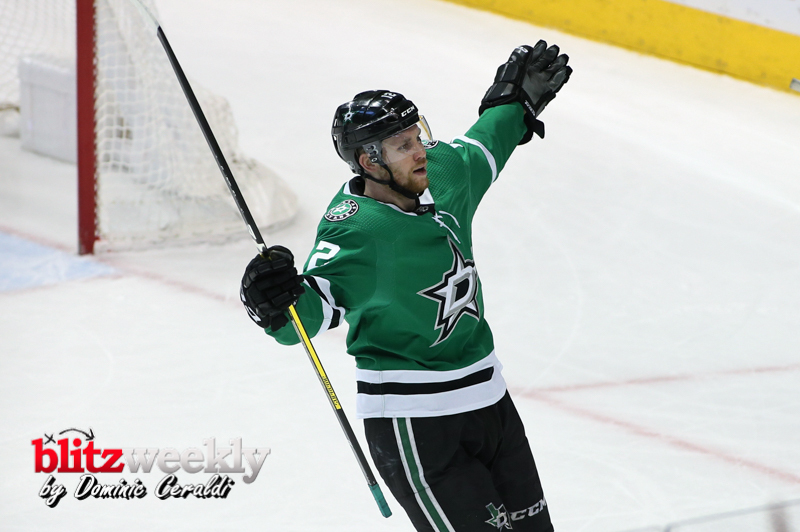 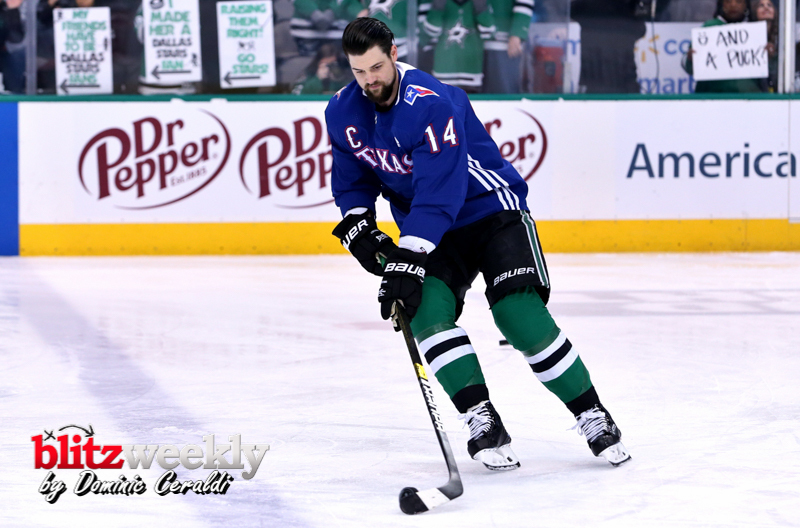 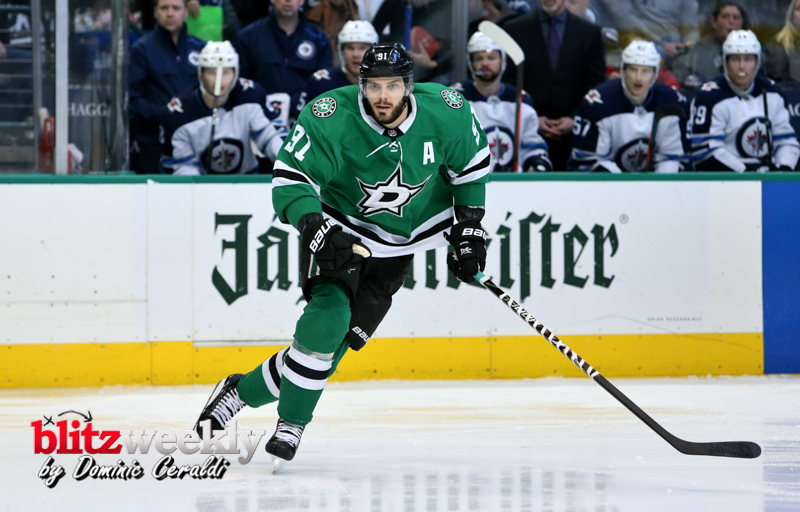 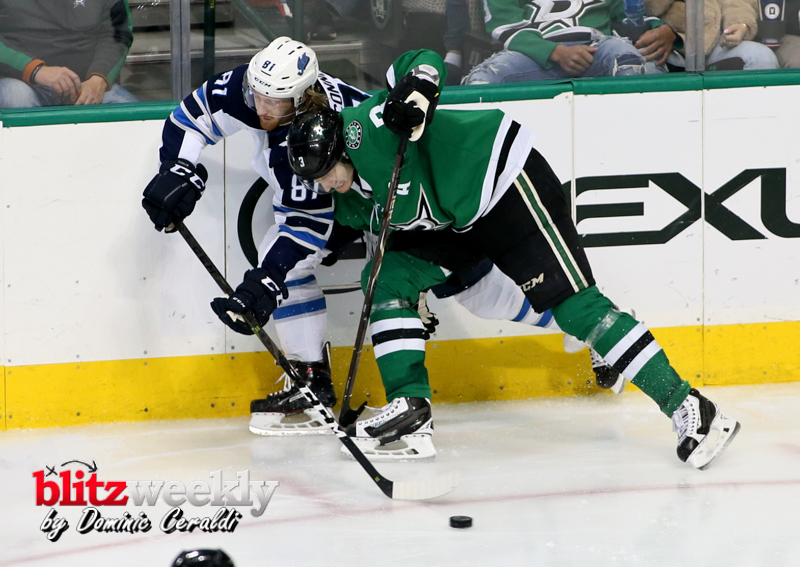 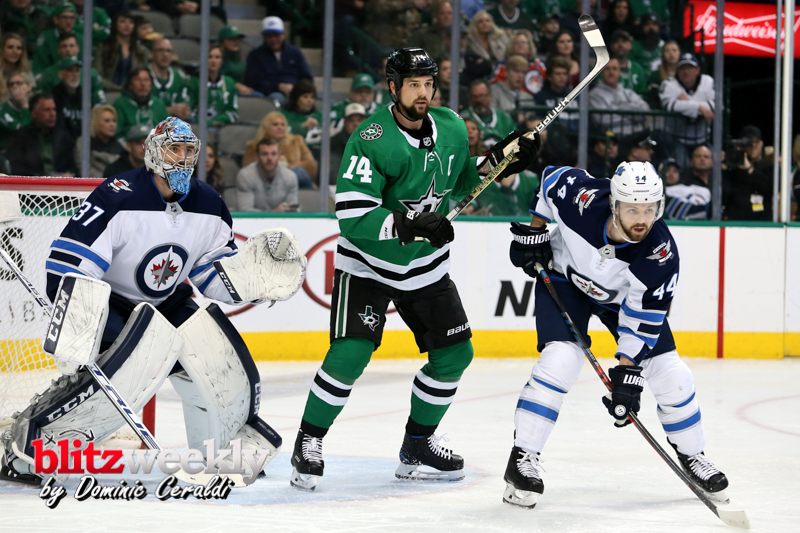 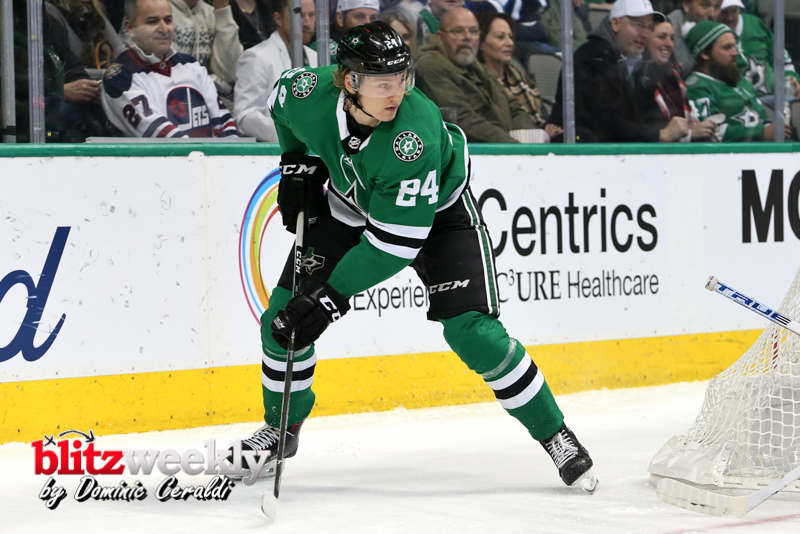 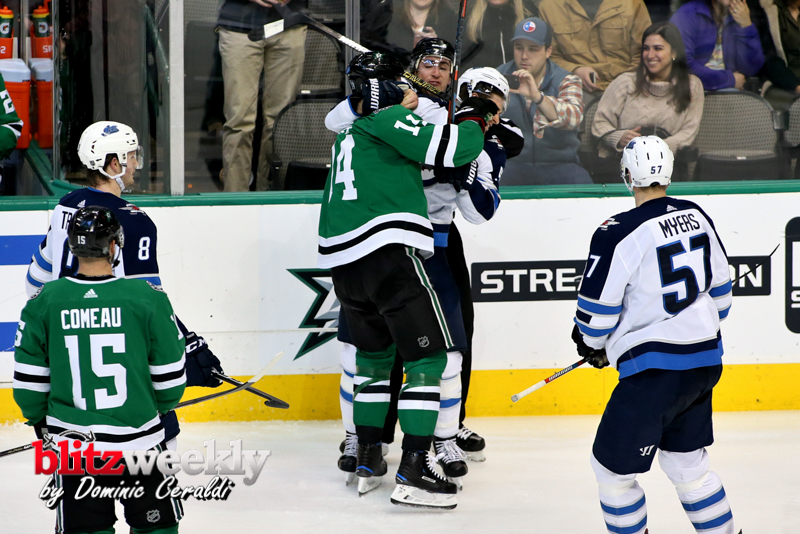 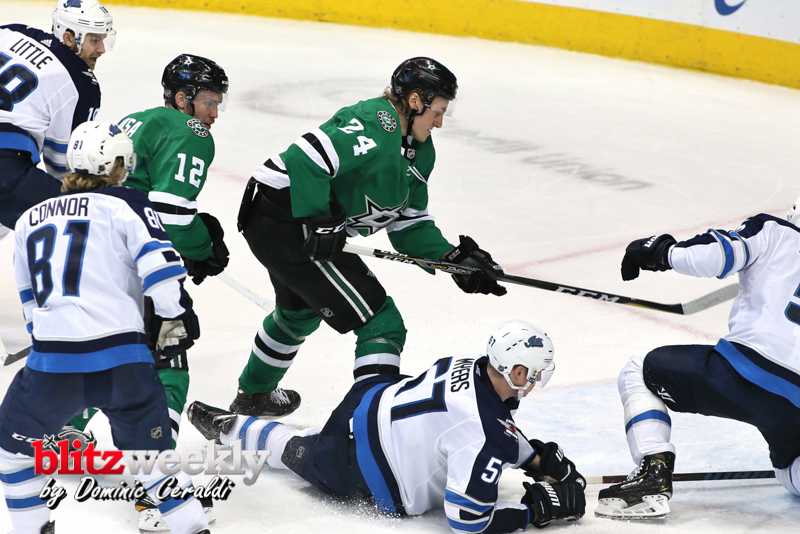 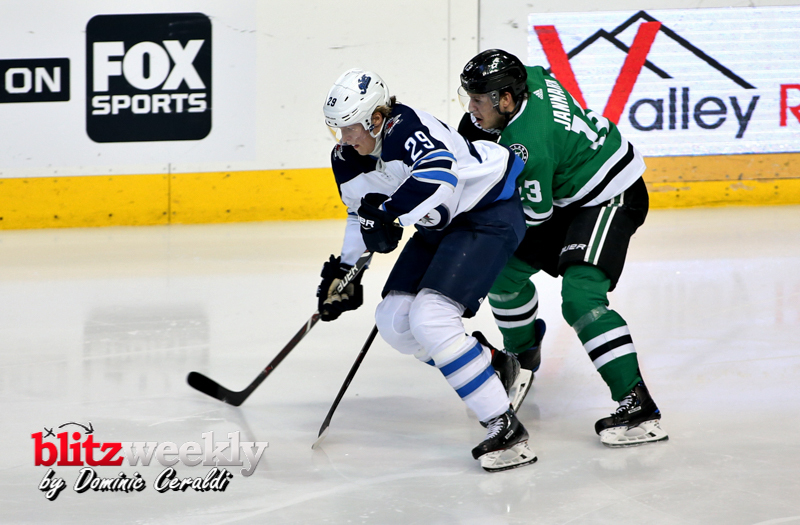 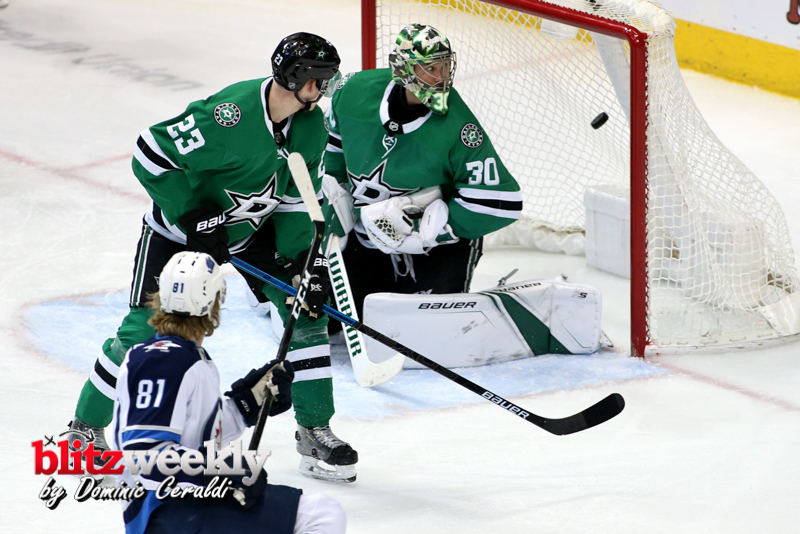 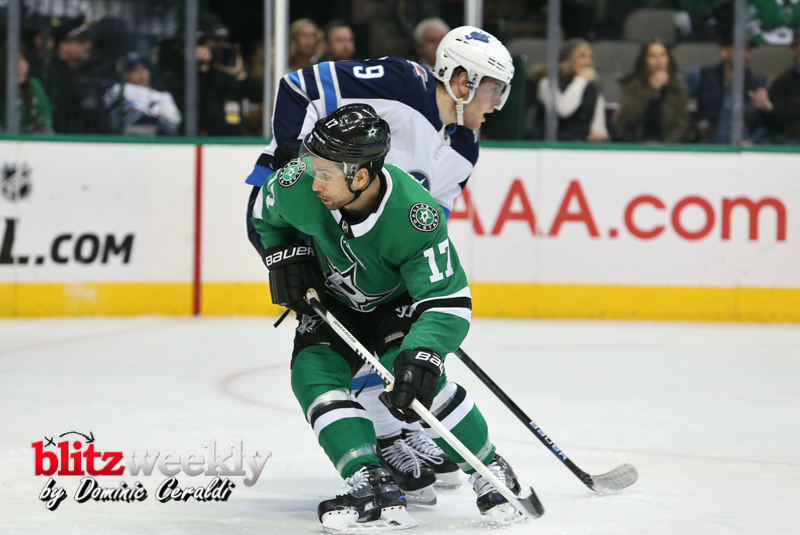 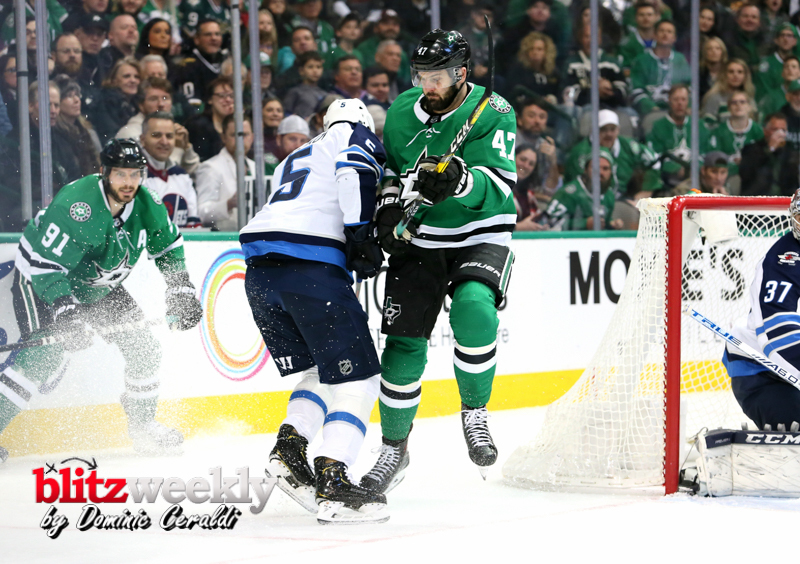 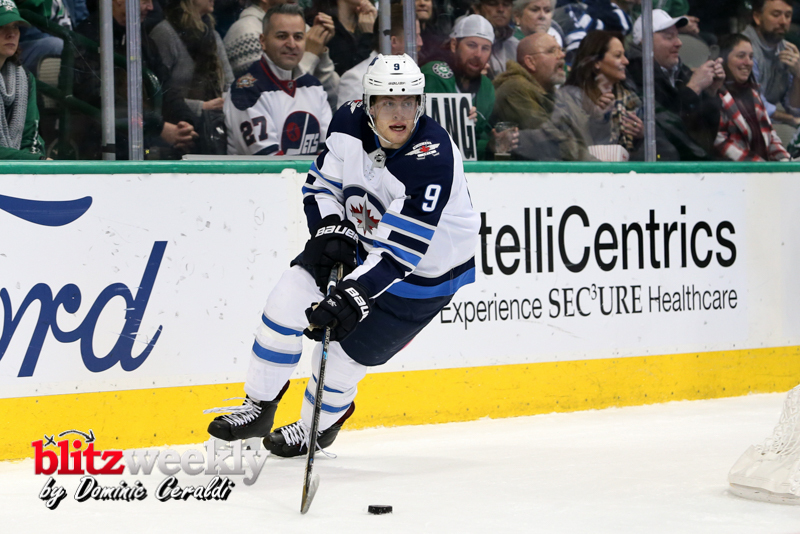 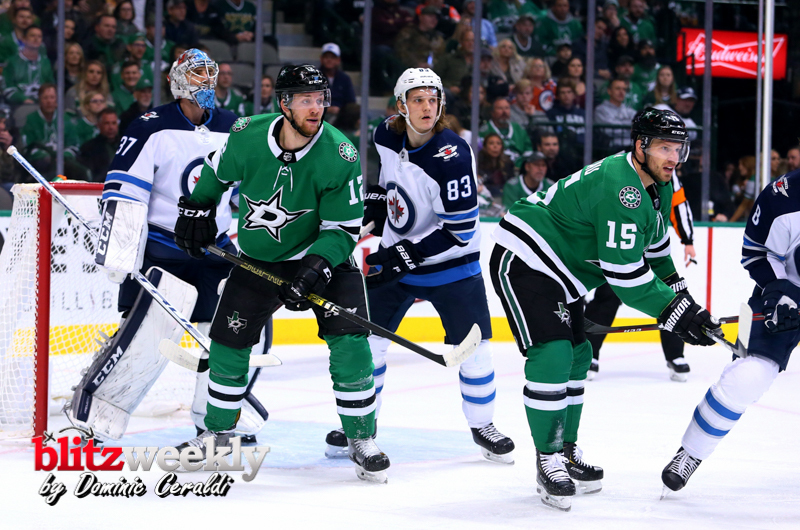 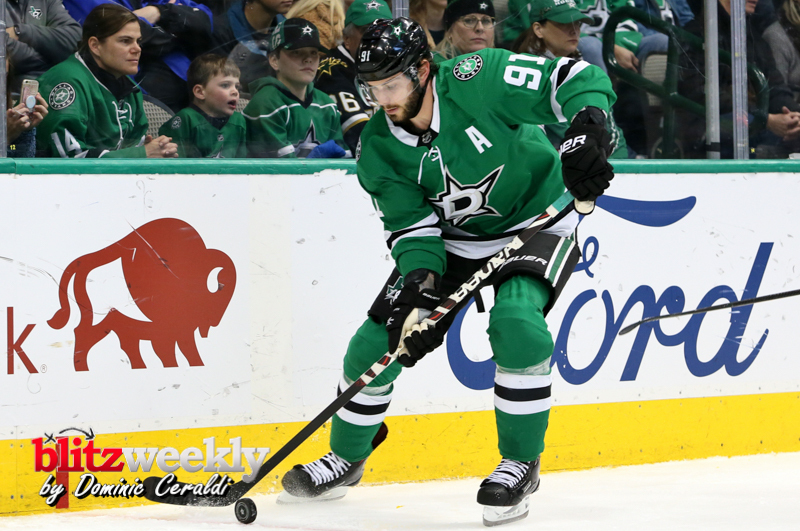 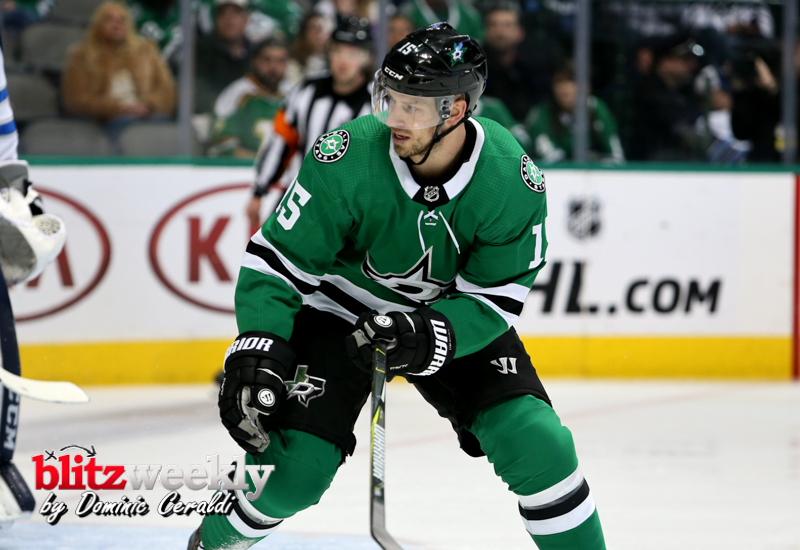 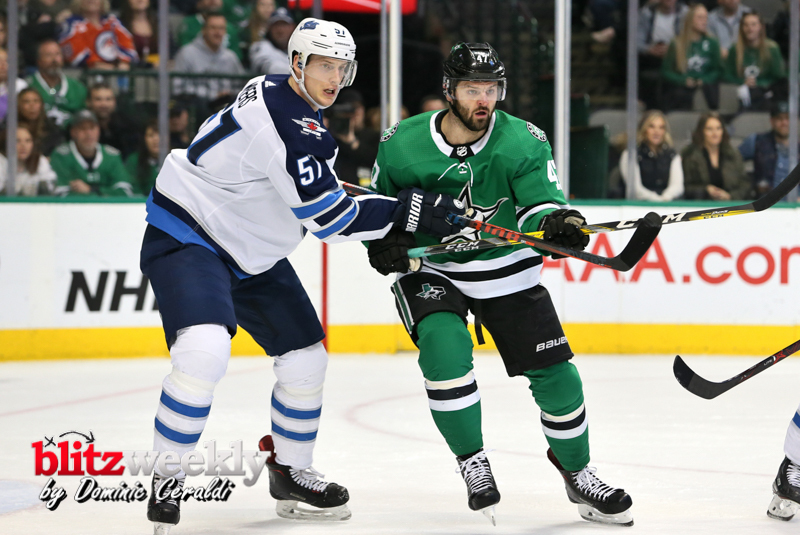 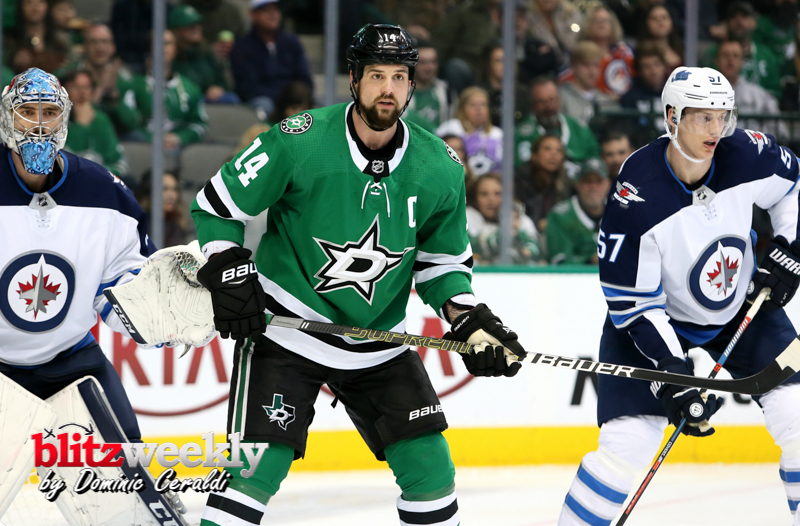 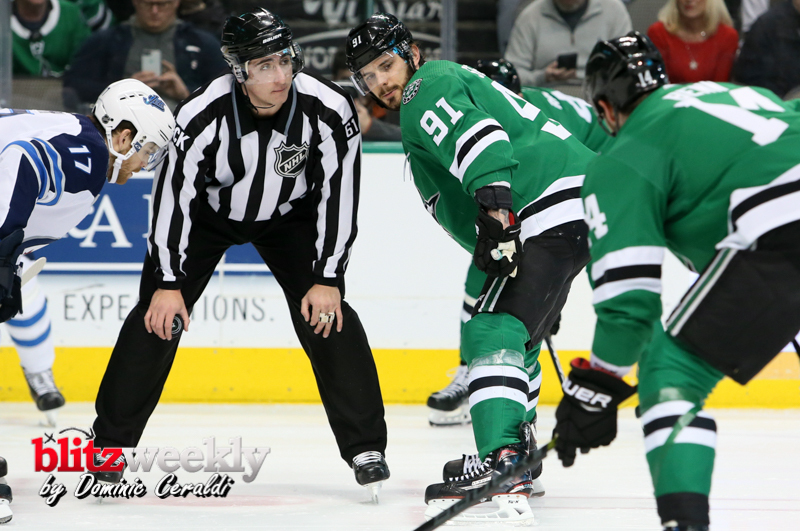 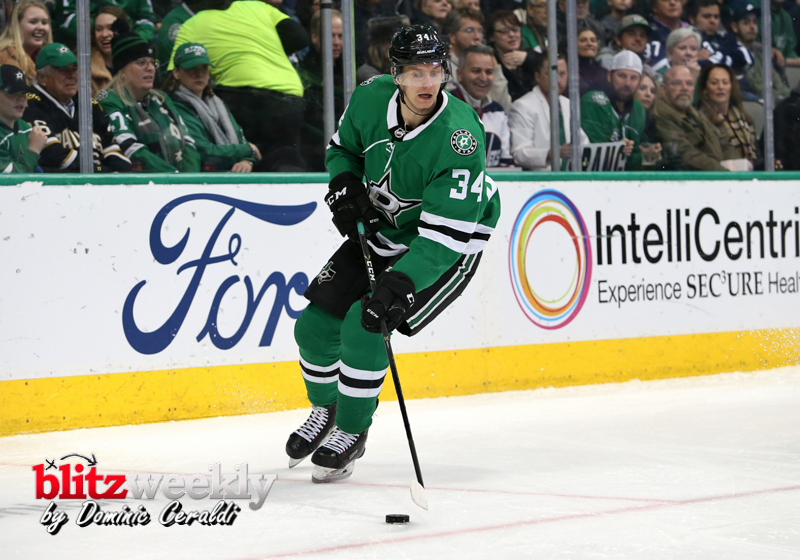 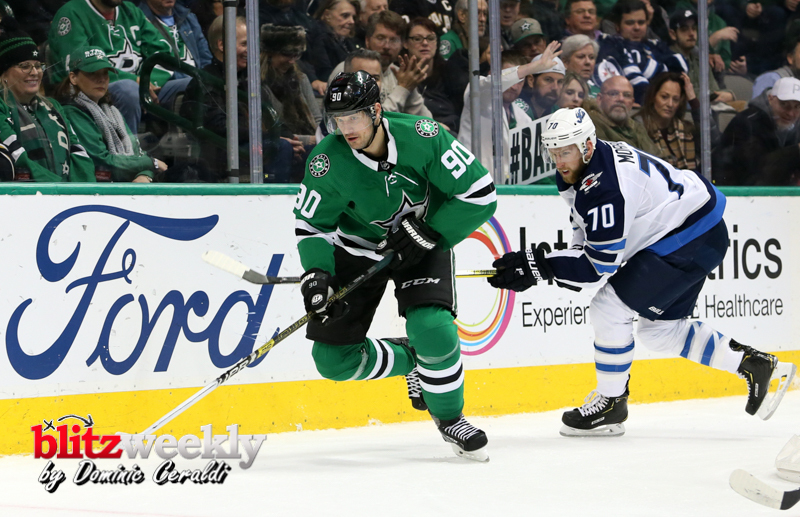 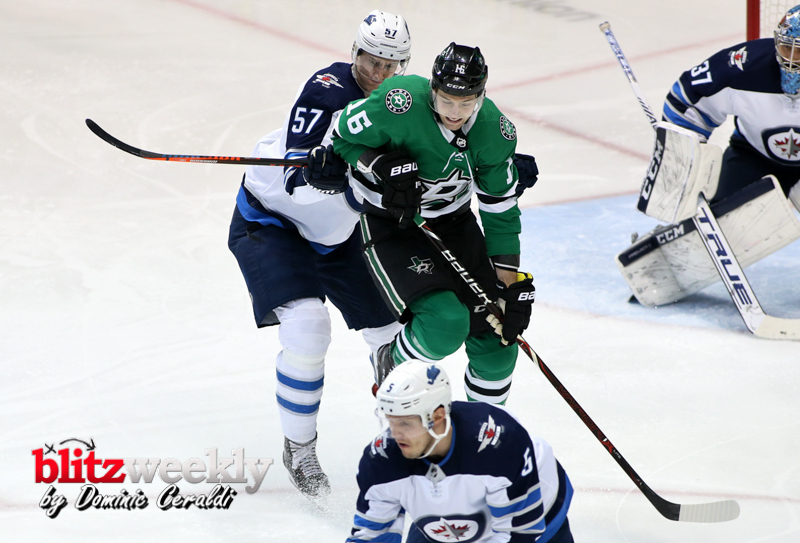 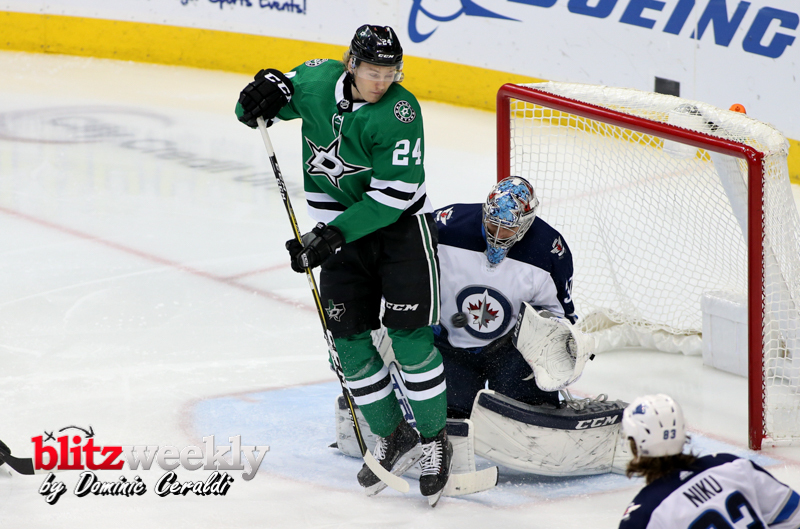 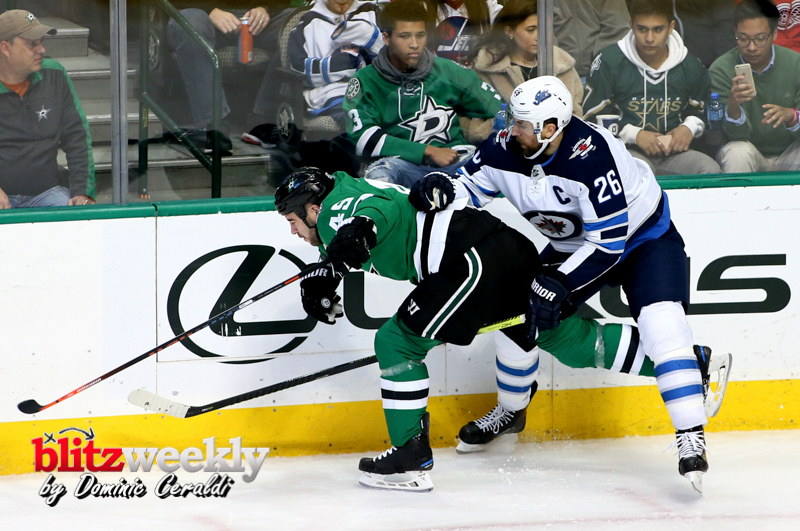 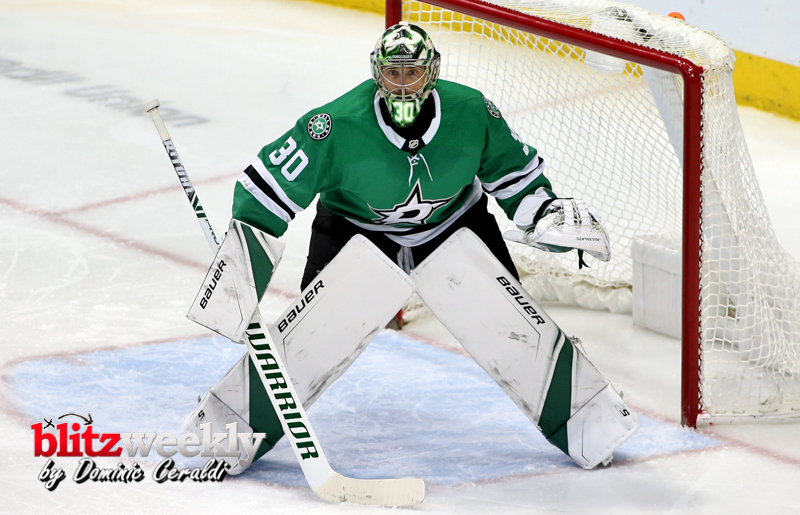 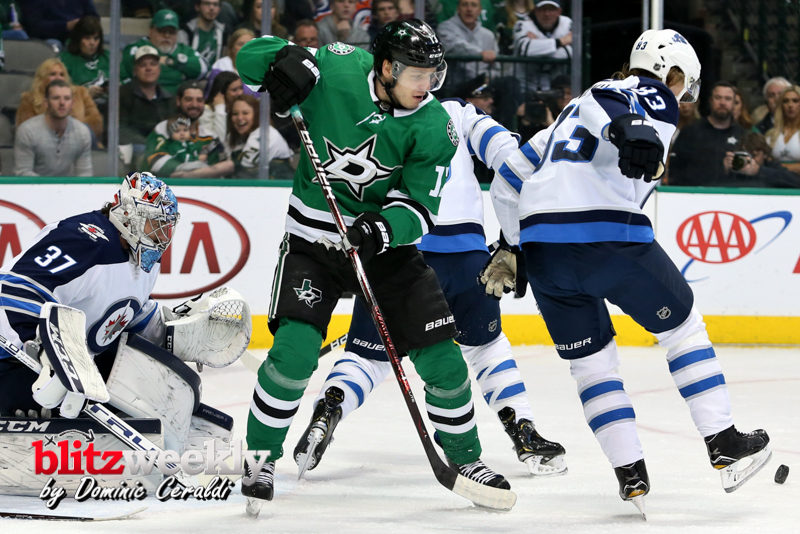 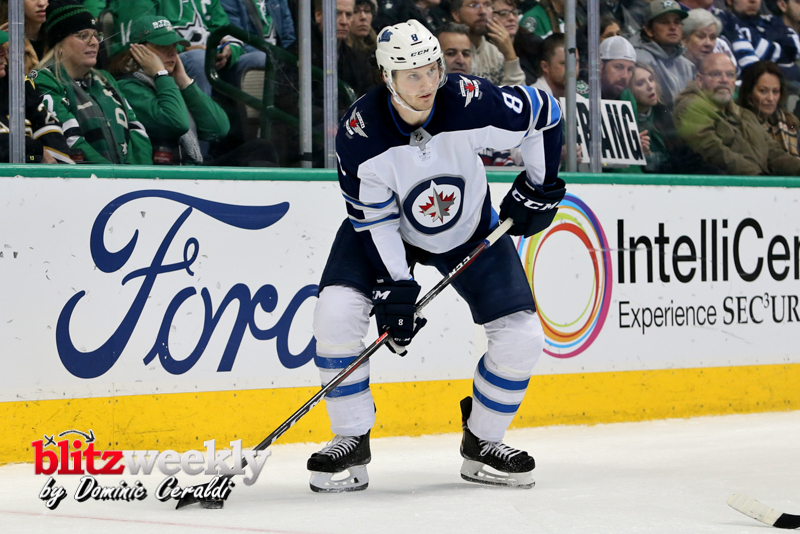 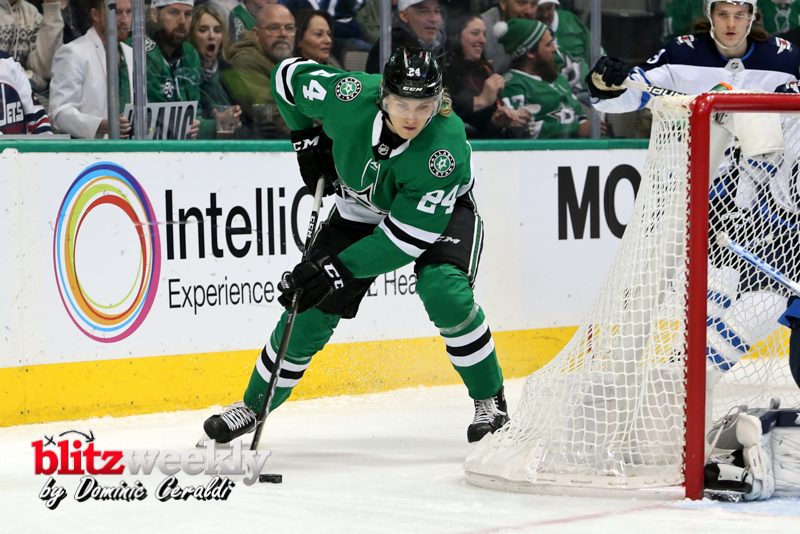 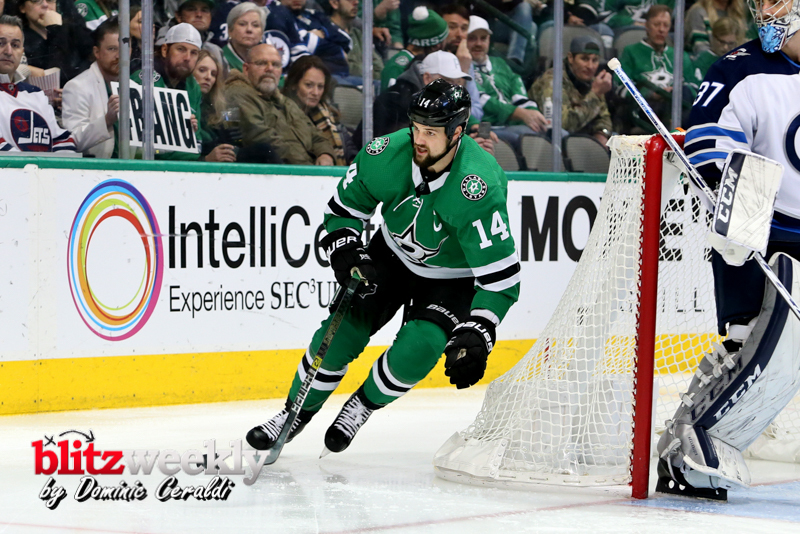 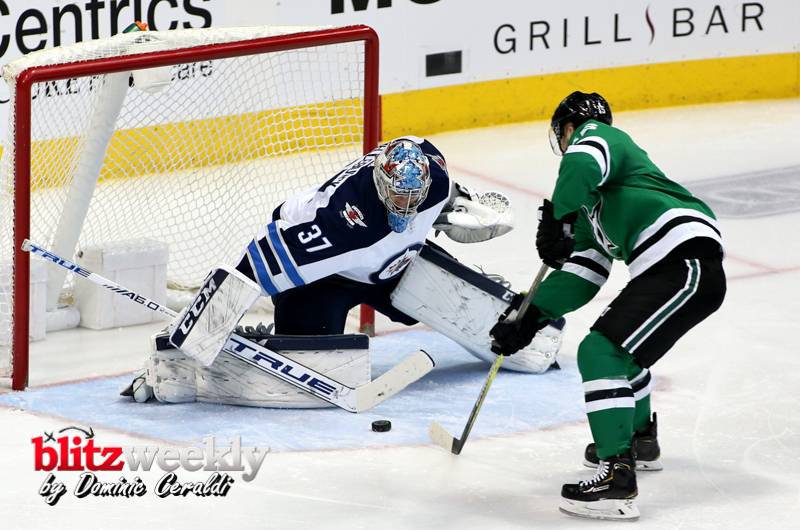 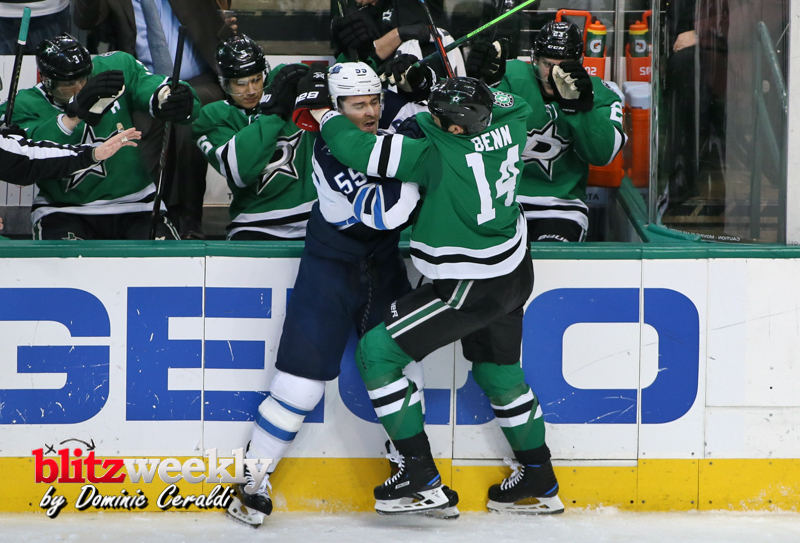 The Stars got a much needed win, beating the Jets 4-2. 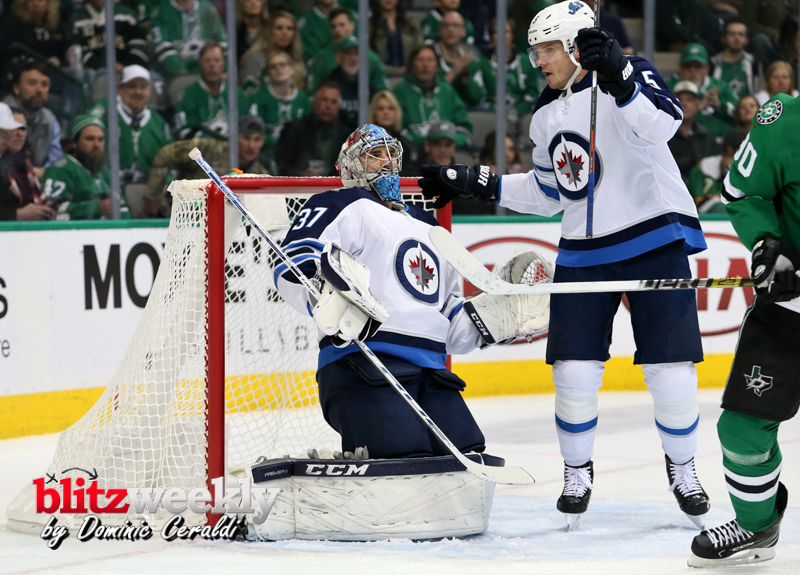 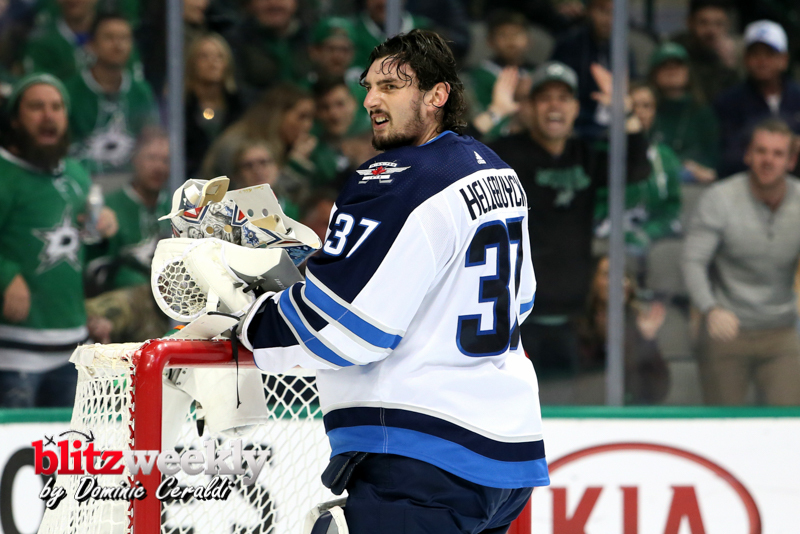 The Jets have the 2nd best record in the Western conference going into the All Star break. 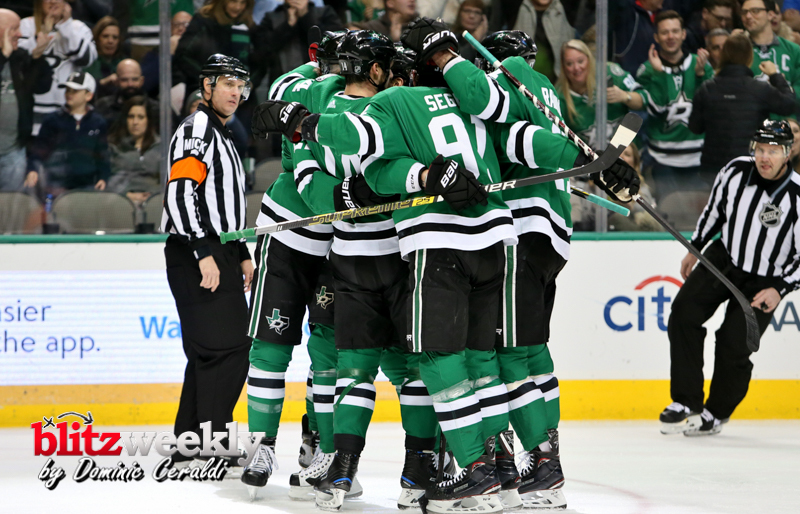 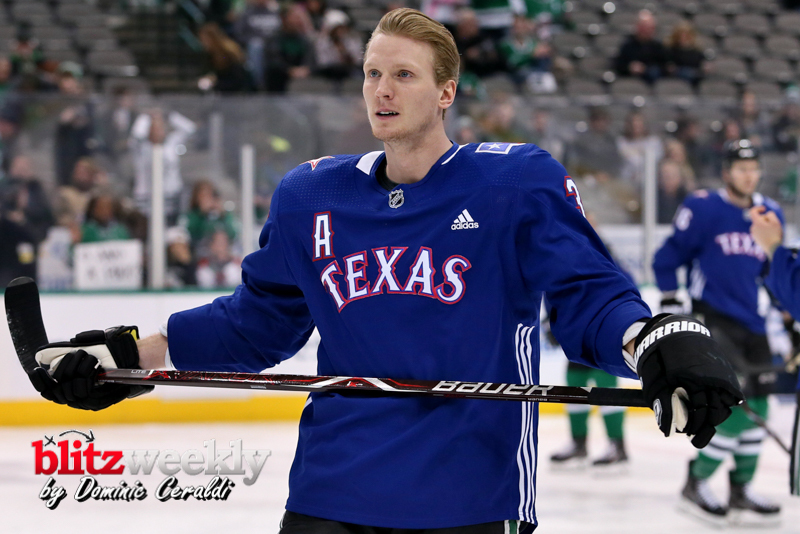 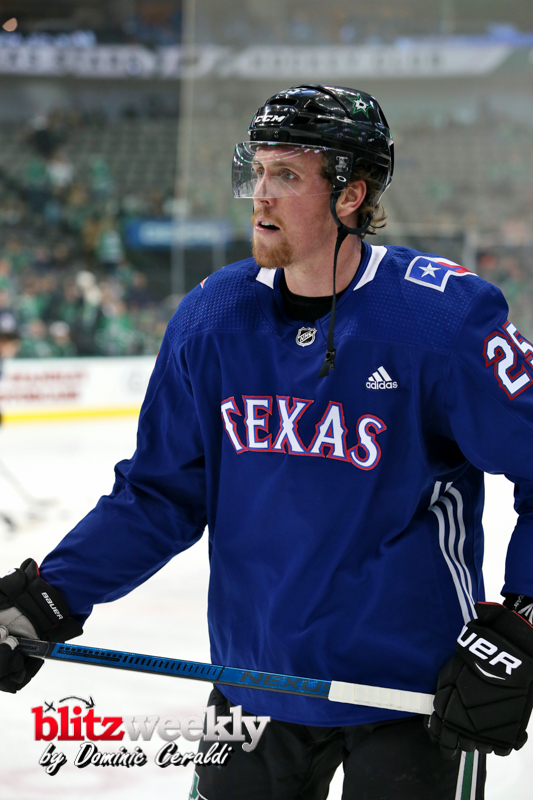 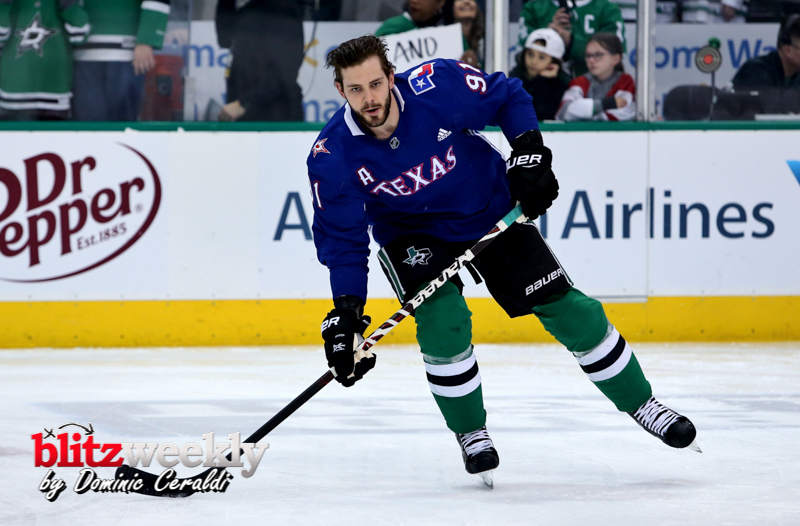 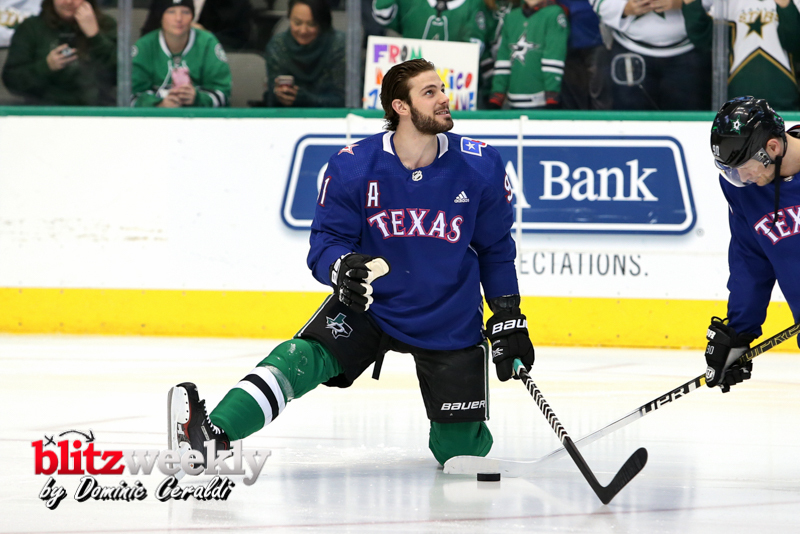 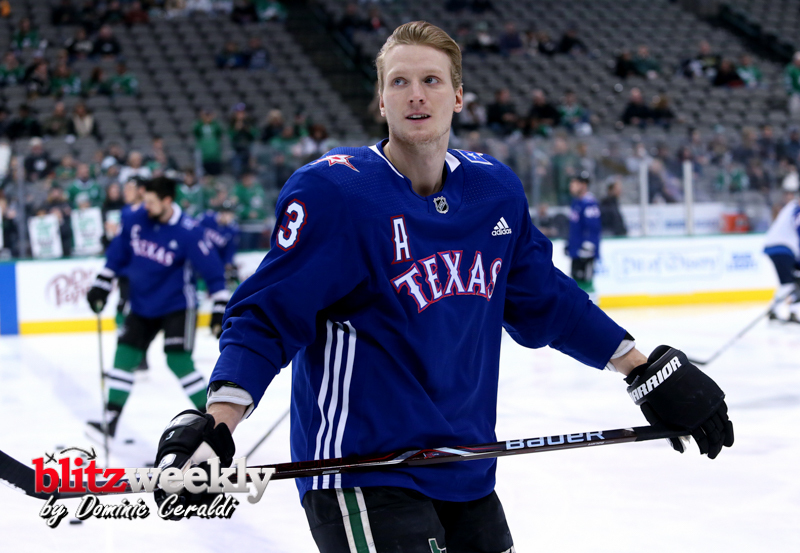 Dallas Stars Streak is On!